With a new administration in the White House, maintaining what is perhaps the country’s most crucial bilateral relationship remains a critical issue. Members of a high-level Task Force on U.S.-China Policy, organized by the 21st Century China Center at UC San Diego’s School of Global Policy and Strategy and Asia Society’s Center on U.S.-China Relations, discussed their expert recommendations for the Trump administration. Winston Lord was U.S. Ambassador to China 1985-89 under President Reagan. He served as Assistant Secretary of State for East Asian and Pacific Affairs 1993-97 under President Clinton. In the 1970s he was Special Assistant to National Security Advisor Kissinger and then Director of the State Department Policy Planning Staff. During this period, he was on every China trip and attended every meeting that Presidents Nixon and Ford and Dr. Kissinger had with Mao, Zhou and Deng, and was one of two American drafters of the Shanghai Communique. Outside of government his service has included President of the Council on Foreign Relations, Co-Chairman of the International Rescue Committee and Chairman of the National Endowment for Democracy. 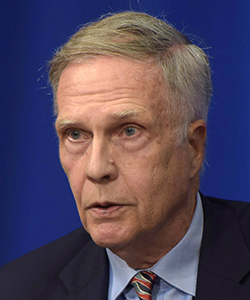 Orville Schell is the Arthur Ross Director of the Center on U.S.-China Relations at Asia Society. He is a former professor and dean at the University of California, Berkeley Graduate School of Journalism. 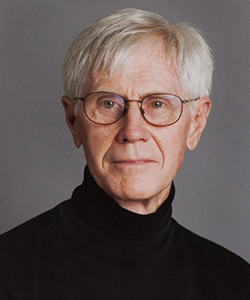 Schell is the author of 15 books, ten of them about China, and a contributor to numerous edited volumes, including The New Yorker, The Atlantic, The New York Times, The Nation and The New York Review of Books. His most recent book is "Wealth and Power, China’s Long March to the 21st Century" with John Delury (Random House, 2013). Schell worked for the Ford Foundation in Indonesia, covered the war in Indochina as a journalist and has traveled widely in China since the mid-70s. 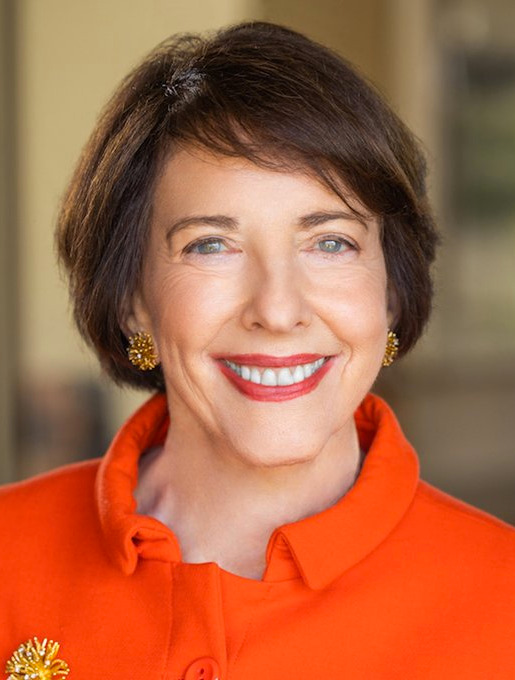 Susan L. Shirk is Chair of the 21st Century China Center and Research Professor at UC San Diego School of Global Policy and Strategy. She previously served as Deputy Assistant Secretary of State (1997-2000) where she was responsible for U.S. policy toward China, Taiwan, Hong Kong and Mongolia. She founded and continues to lead the Northeast Asia Cooperation Dialogue, an unofficial forum for discussions of security issues. Her book "China: Fragile Superpower" helped frame the policy debate on China policy in the U.S. and other countries. Her most recent book "Changing Media, Changing China" was published in 2010 by Oxford University Press. The Task Force comprises a group of 20 prominent China specialists that include former U.S. government officials, scholars, and think tank researchers, many of whom served under both political parties and every U.S. president since the Nixon administration. The goal has been to reflect on how the U.S.-China relationship has evolved and to draft a set of recommendations for the incoming presidential administration on how the United States can best advance U.S. interests given the current political climate. We hope this report can provide the starting point for a public conversation on these vitally important questions. Task Force co-authors endorse the overall findings of the report, with individual dissents included at the end of the report. They participate in their individual, not institutional, capacities.